Those small beauty product samples have many uses. This is a guide about using beauty samples. I love the feeling I get from wearing a perfume that smells wonderful on me, but don't appreciate the expense and disappointment when a scent doesn't compliment my body chemistry just right. I am a beauty product junkie. Since I am always trying new things, getting products from friends, and samples with my purchases, I find I have WAY too much! So instead of letting all these goodies gather dust, I add them all to my body lotion when it's about half full; Eye creams, night creams, moisturizers, anti-agers, skin firming creams, etc. I always include a day cream or two with an SPF for protection. Enjoy your beautiful skin! I love skin care samples - and get them by signing up for sites on the internet - and using freebie sites - and picking them up at stores when they are handed out. I even got a whole bag of skin care samples at a thrift shop for $1 - which was worth much more. Most of the samples have more than one application - even the packets - which can be closed with a paper clip so it doesn't dry up and then re-used. It gives you a chance to use really good brands, like Clarins, which is really generous in its samples. I save the samples that I get online for medicines and cosmetics. I place these in my cosmetics bag for when I go on a trip. The small size is perfect and saves me from carrying larger bottles. Free beauty samples are yours for the taking. You just have to know where to look! You can stock up by signing up for free samples online or doing it the old fashioned way: Visit all of the beauty counters at all of your local malls and go "shopping." Always perspiring the sunscreen off, and have to re-apply on the go? Those samples of moisturizer with sunscreen (spf) are great for carrying around in your purse during the summer for extra applications. (Ditto on plain Amall suncreen samples.) Also great for travel. You can make nice gifts from bargains if you put your own stamp on them - I just found a bunch of Aveeno samples (which I know appeal to my friend), and put them into a nice travel kit which I got on sale at a beauty supply store for 2 for $2 -(I took out the accompanying store literature). . . 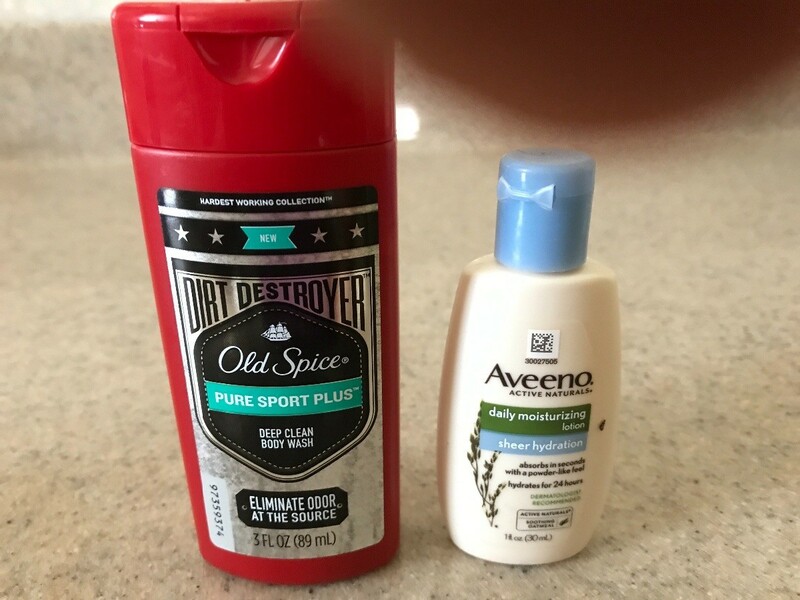 Many companies give out generous samples, which I use when I travel. They meet TSA guidelines. 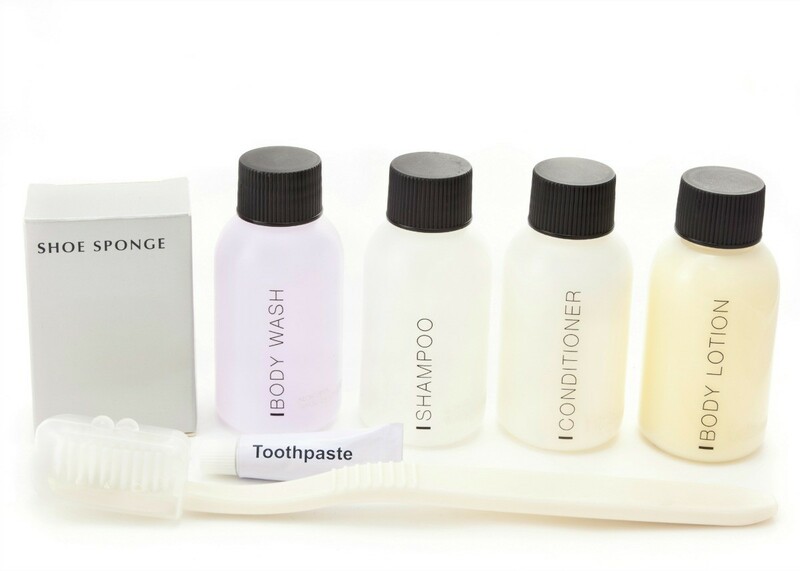 I bring shampoo, hair gel, lotions, conditioner, toothpaste, mouthwash and detergent for hand-washing. It saves a lot of room going, and even more coming home, since most of the products are used up in a week. Use extra unused samples from the mail as filler/packing material instead of packing peanuts or other in packages you mail to family or friends. They are an added bonus!